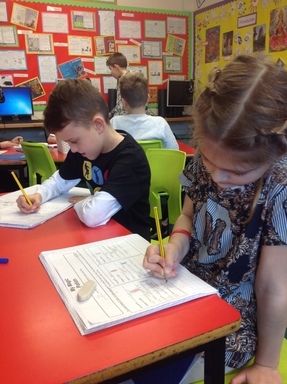 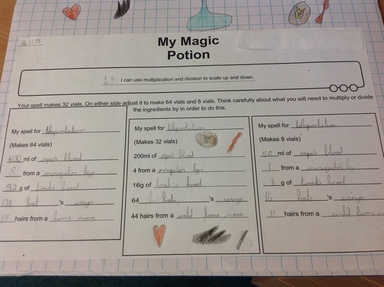 Year 4 enjoy Magical Maths! 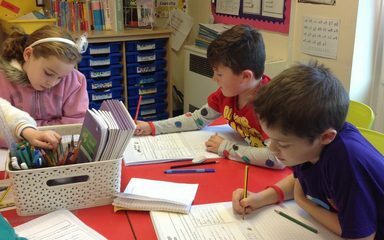 We have been looking at multiplication problems in year 4 this week and have been working especially hard on our times tables facts. 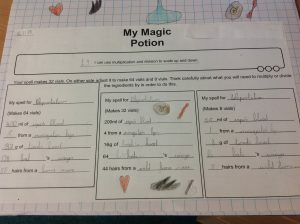 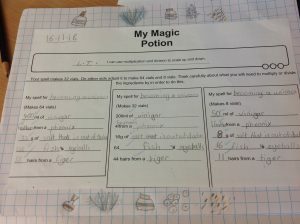 For a special maths challenge we used multiplication and division strategies to create magic potions by scaling recipe quantities up or down. 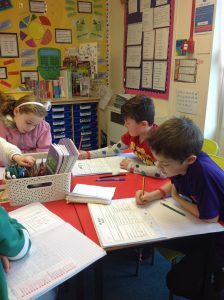 Take a look at some pictures from our task.